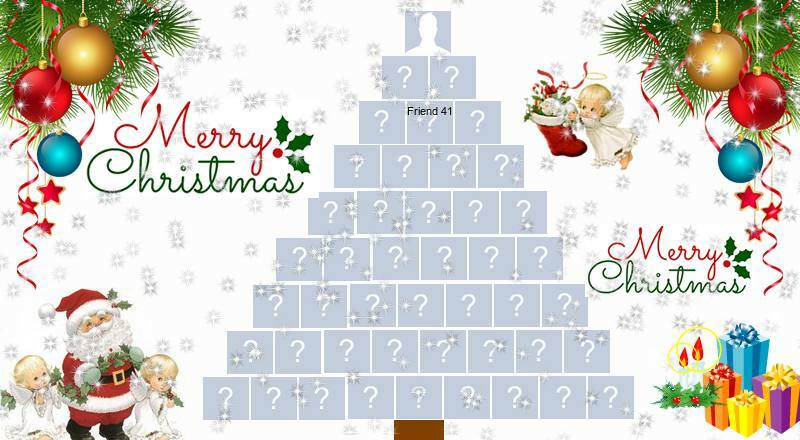 Create a beautiful Christmas tree with 44 facebook friends! Photo collage with pink flowers and 18 friends! May Calendar with 30 friends. Make yours! What two pictures would you put on this album? What good surprise is waiting for you in 2018? Put your photo on the wall of a Modern Kitchen! 2019 New Year Calendar. Add Your Photo! What photo would you use to decorate this Beautiful Room? Which friend will never betray you? Heart made of friends with pink flowers. Create yours!